Mould and asbestos are hidden health hazards. Even limited exposure to dangerous black mould or asbestos fibers can leave to severe, long-term health conditions. At R&F Construction, we care about your health and the security of your property and environment. 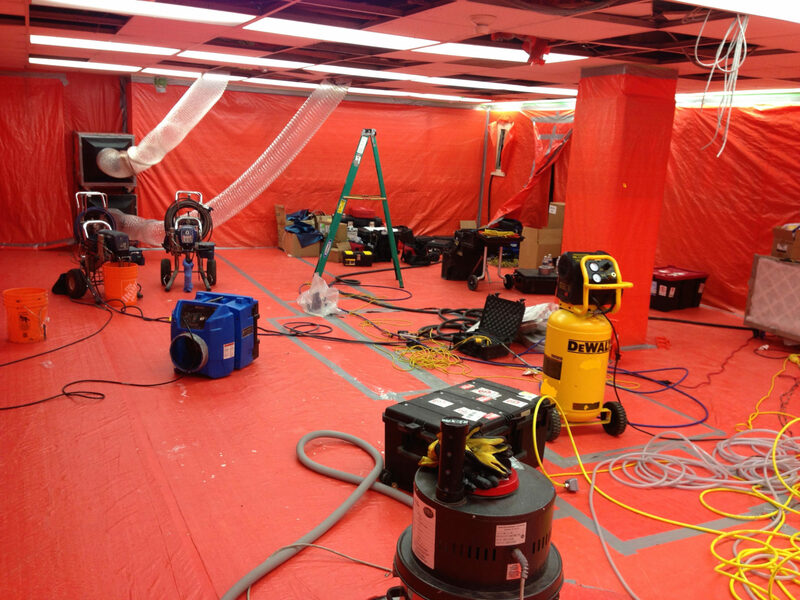 From testing to abatement to disposal, we provide safe, effective and thorough mould and asbestos removal services.